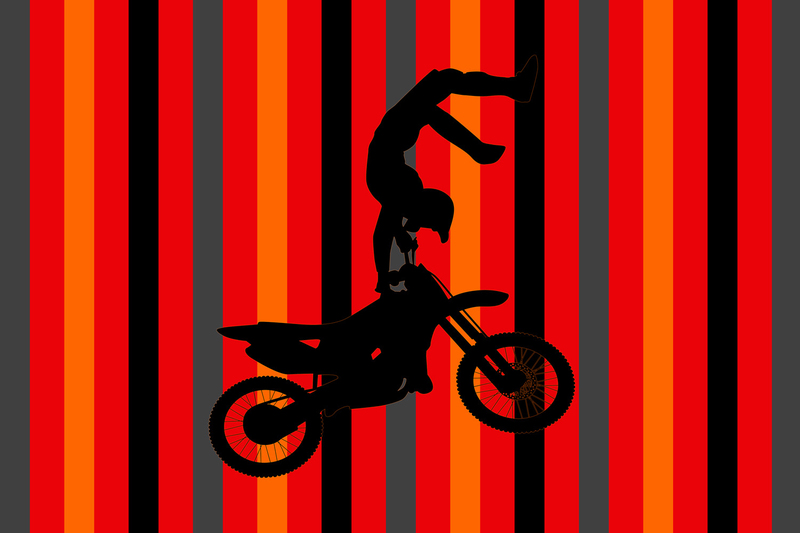 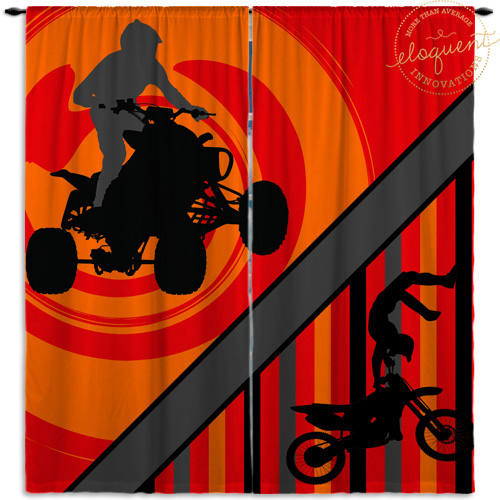 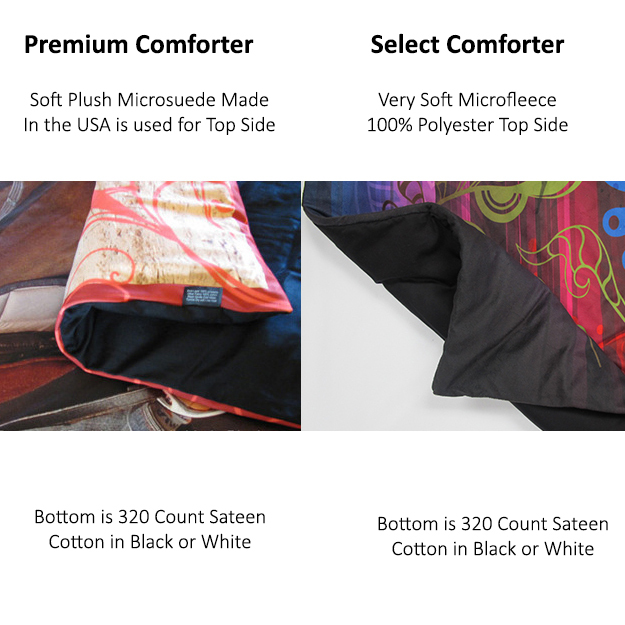 Orange Background Motocross and ATV Comforter with Stripes. 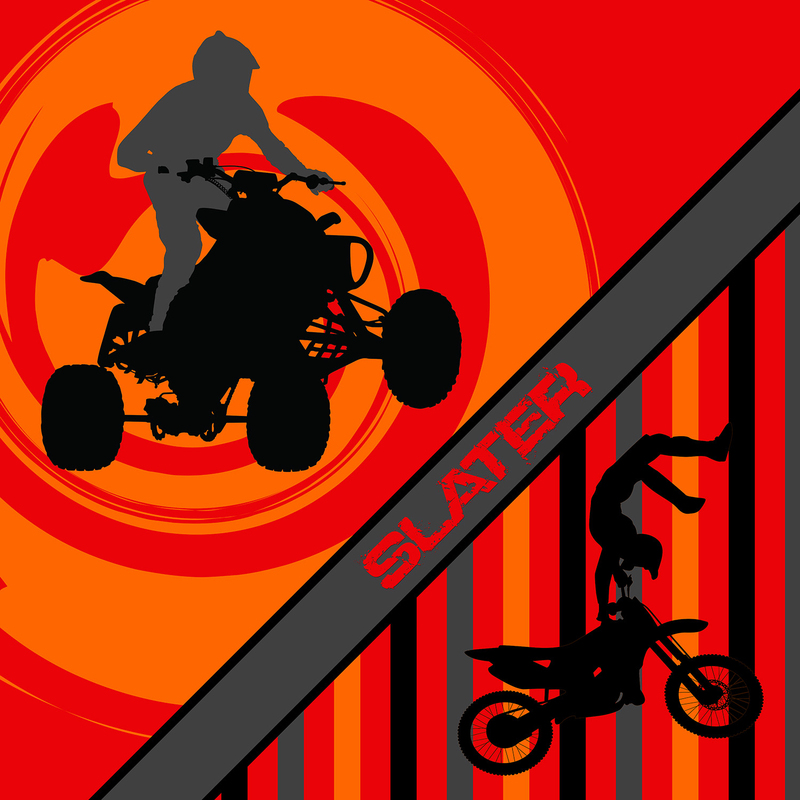 He may not have sponsors yet, but he can certainly dream about it. 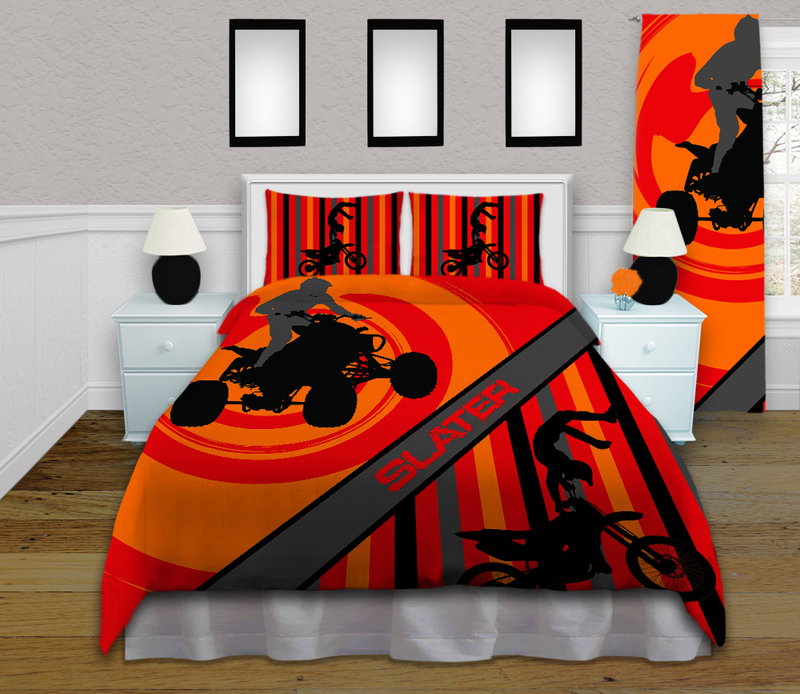 So why not support him for now with this Orange Background ATV bedding and Dirt Bike Duvet Cover Set with his Name and Rider Number.